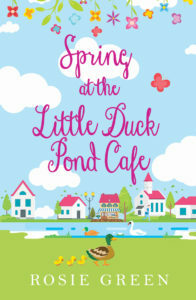 I’m so pleased to be helping to reveal the cover of Spring at the Little Duck Pond by Rosie Green today. Thank you to Rachel Gilbey from Rachel’s Random Resources for asking me to take part. 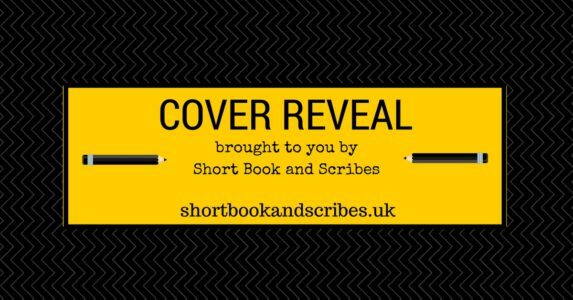 Before I share the lovely cover with you, let’s see what the novella is about. Aw, isn’t it cute and pretty? 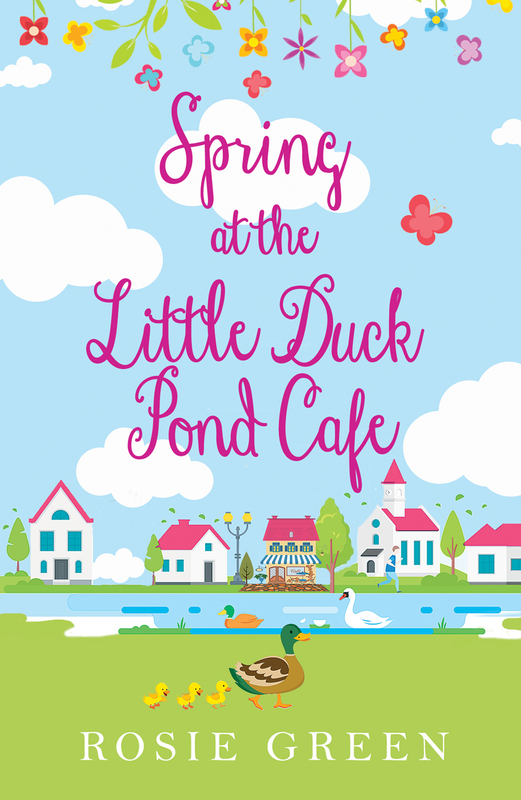 I love the buildings with their pink roofs and the duck with her ducklings.